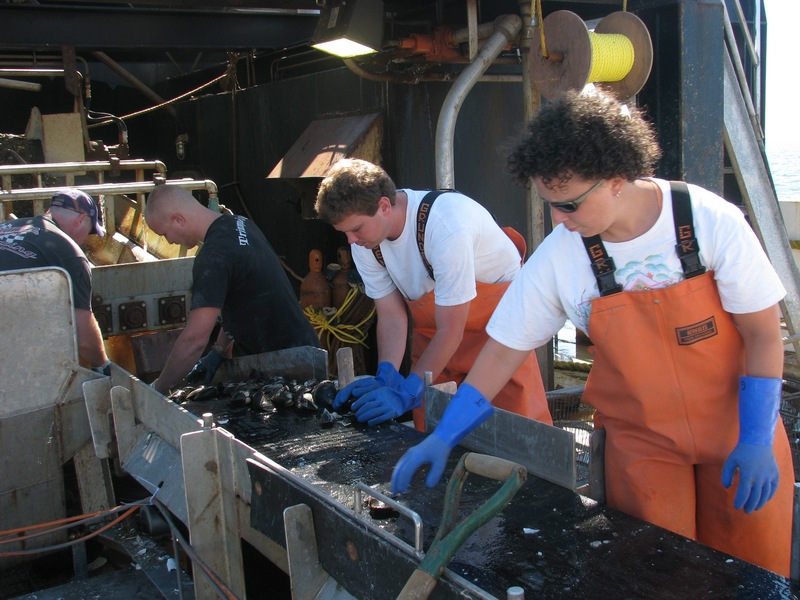 Biologists, oceanographers and social scientists working together to understand how changes in the environment are affecting surfclams and how these changes are being understood, interpreted, and responded to by the private sector, fishery managers and scientists. 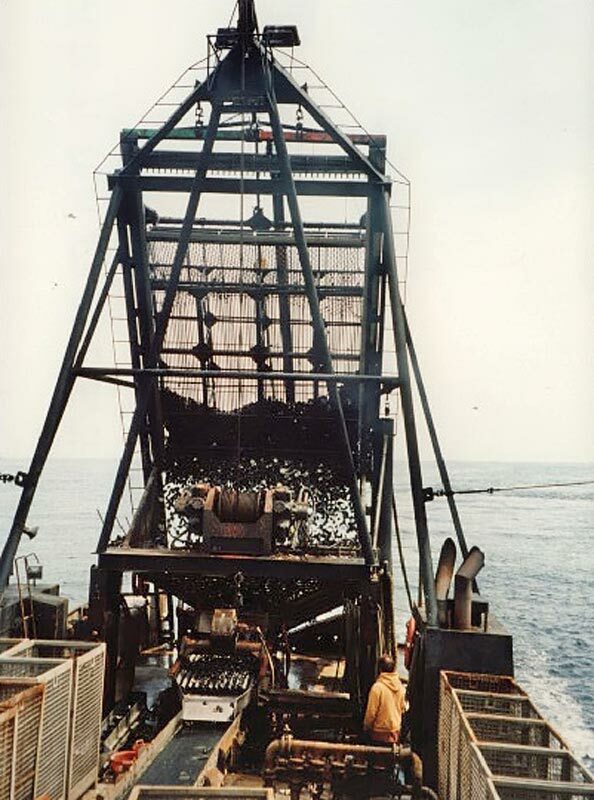 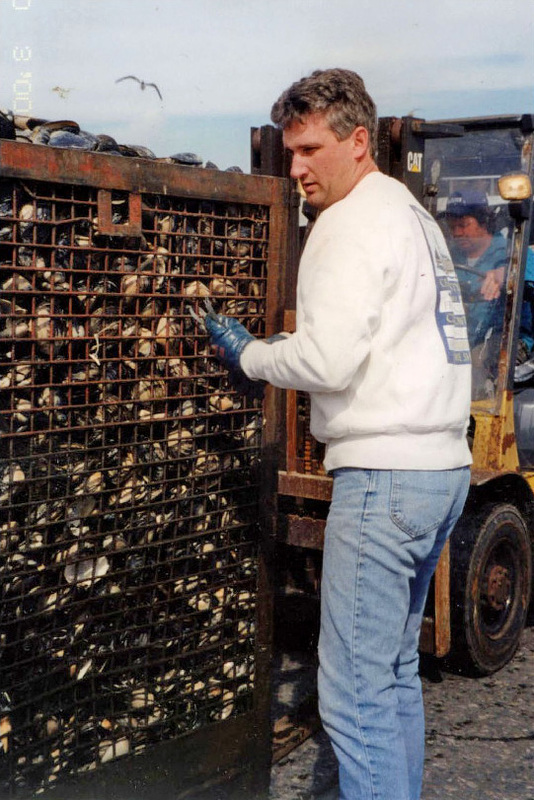 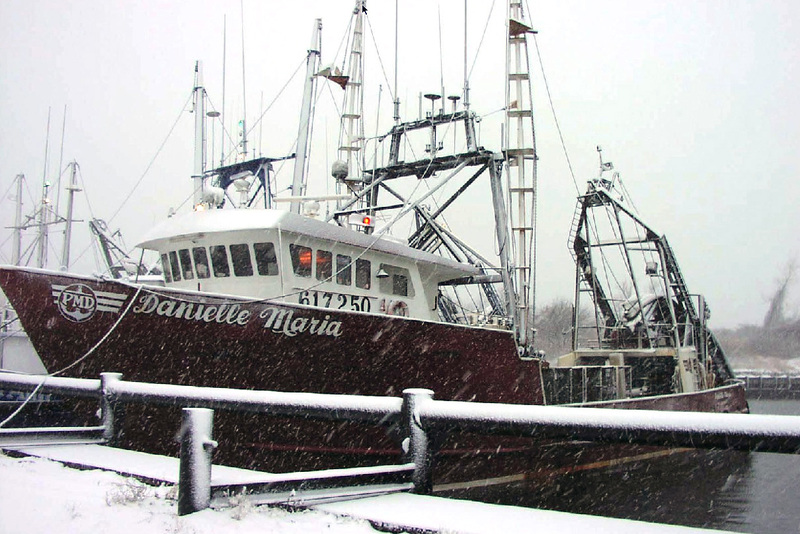 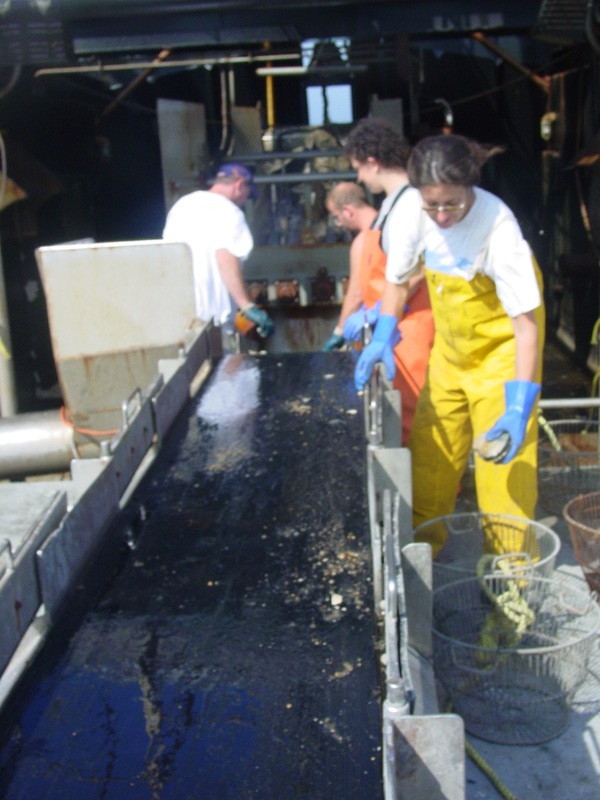 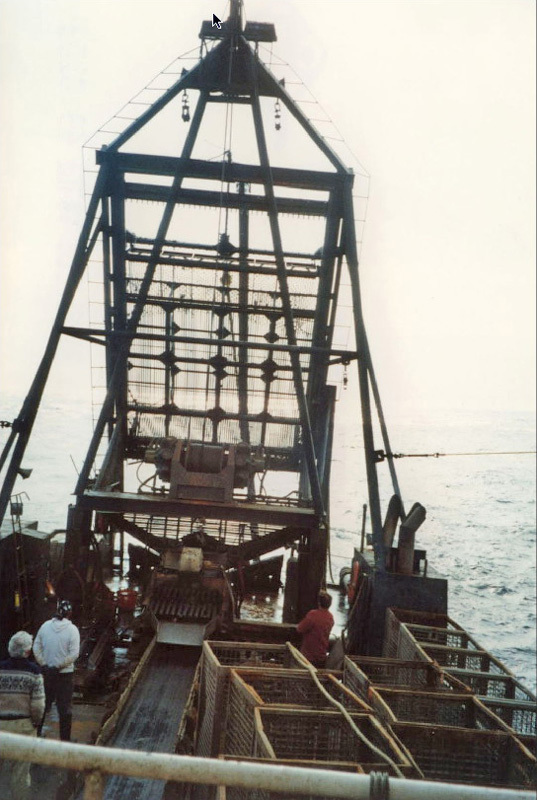 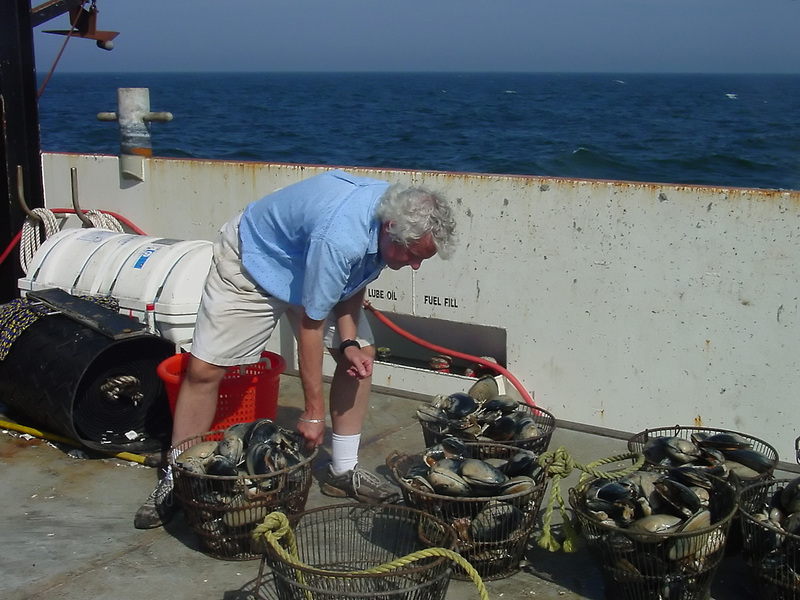 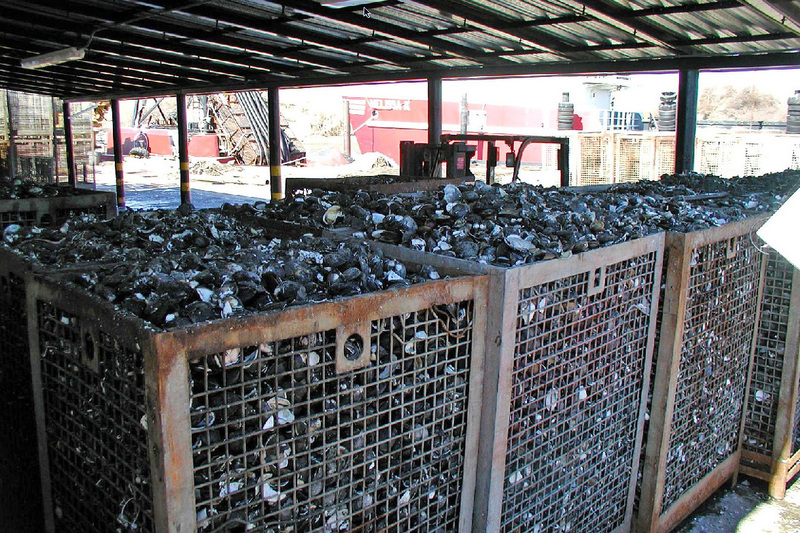 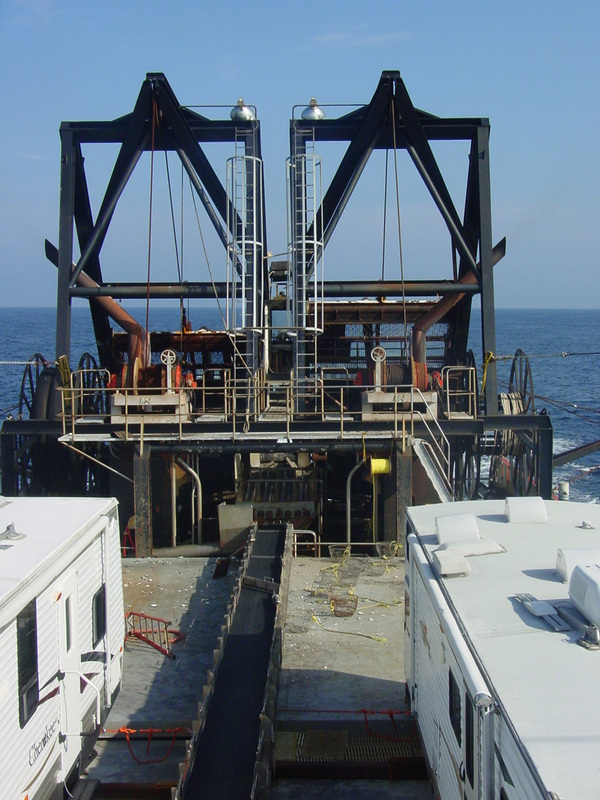 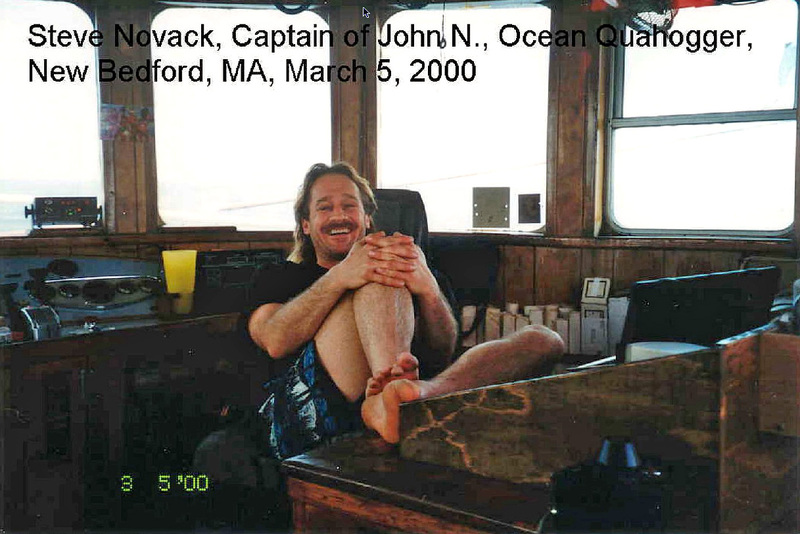 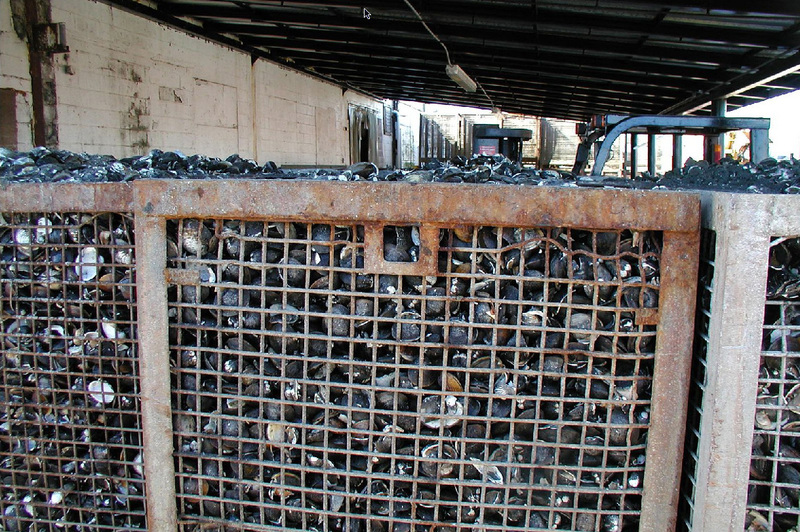 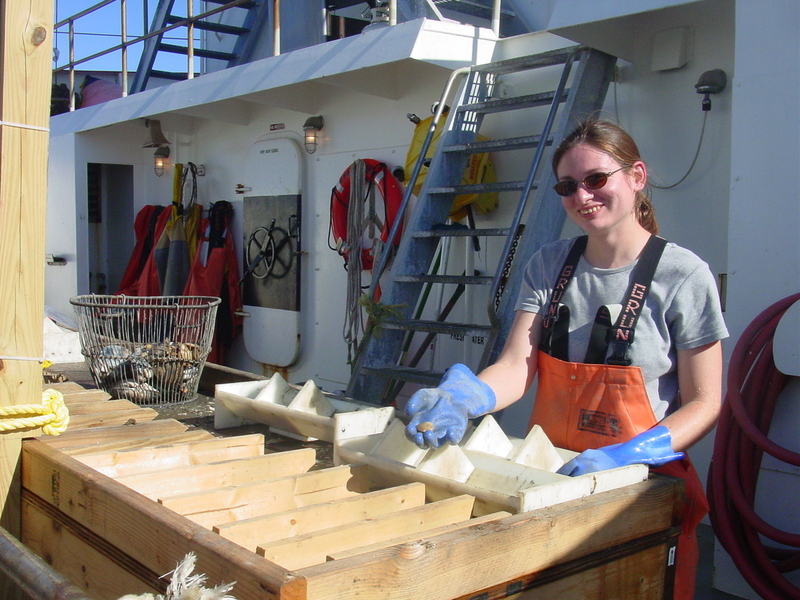 The project focuses on the Atlantic surfclam (Spisula solidissima solidissima) populations of the Mid-Atlantic and southern New England waters of the Atlantic coast and the fishery and governance system surrounding this shellfish resource. 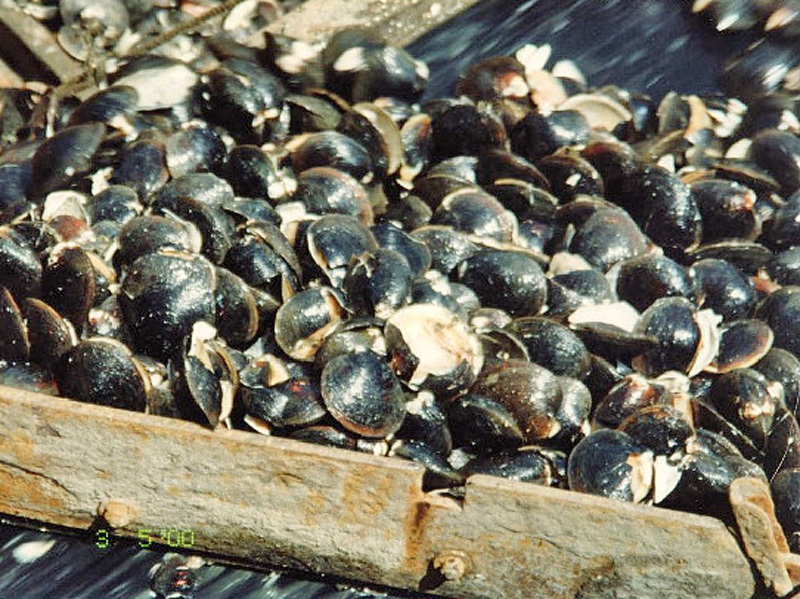 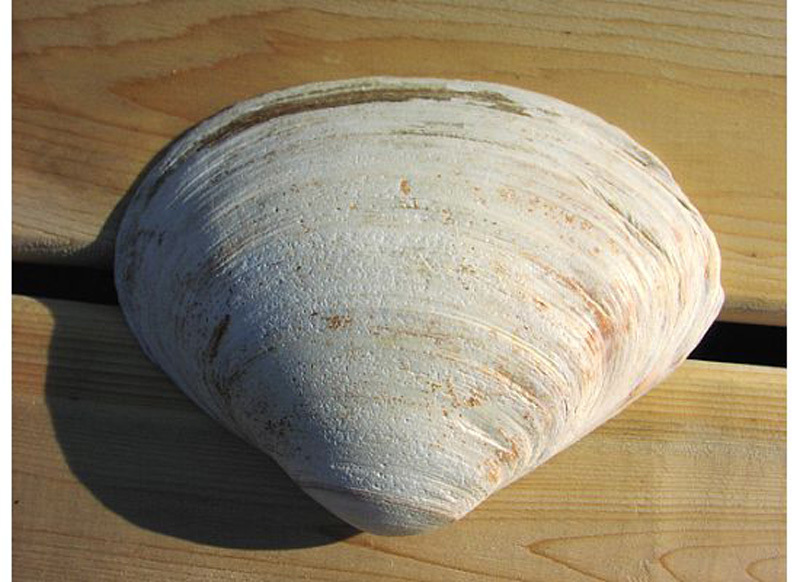 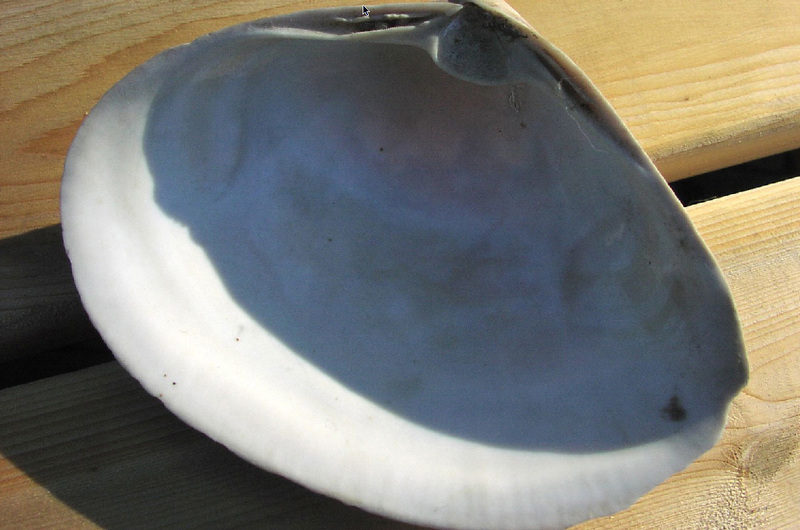 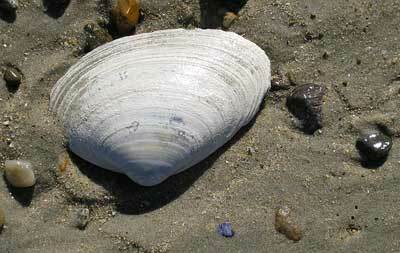 How does climate forcing affect surf clam populations? 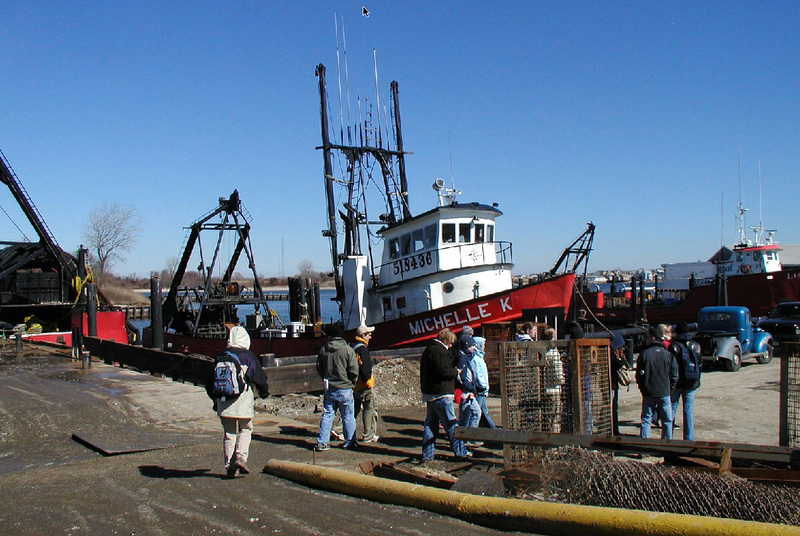 How will the current socio-economic and regulatory system adapt to and attempt to mitigate perceived and documented effects of climate change in this system? 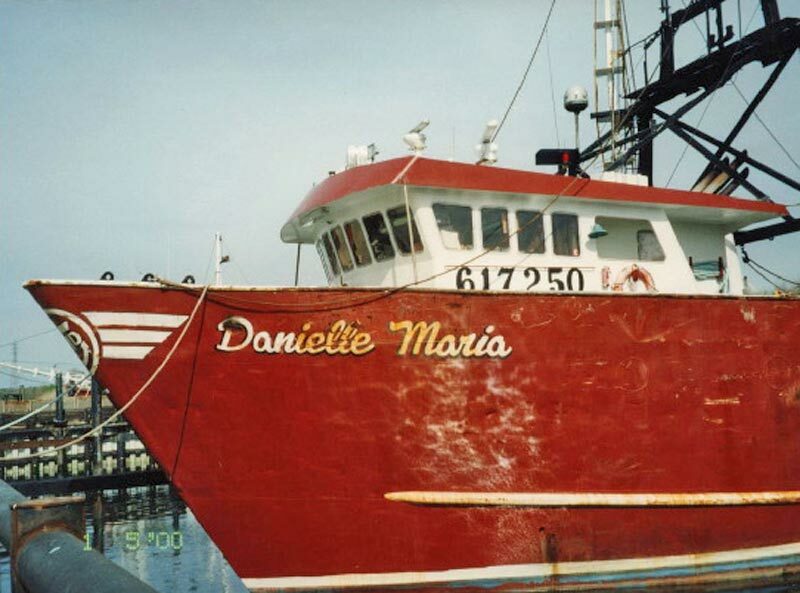 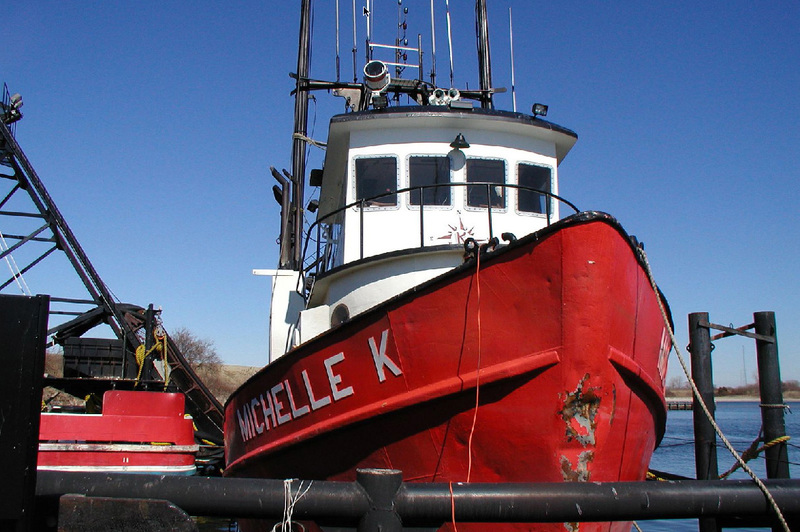 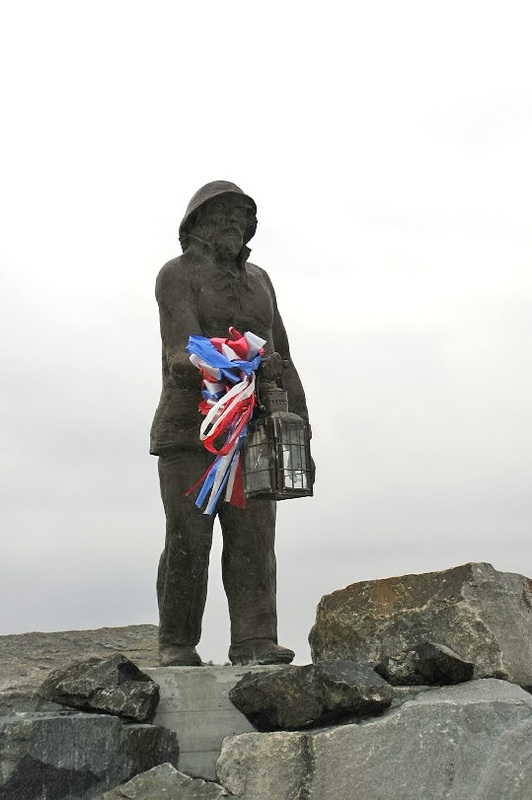 This is an exciting opportunity to develop a study of an Atlantic coast fishery that can contribute to broader understandings of fisheries and environmental change. 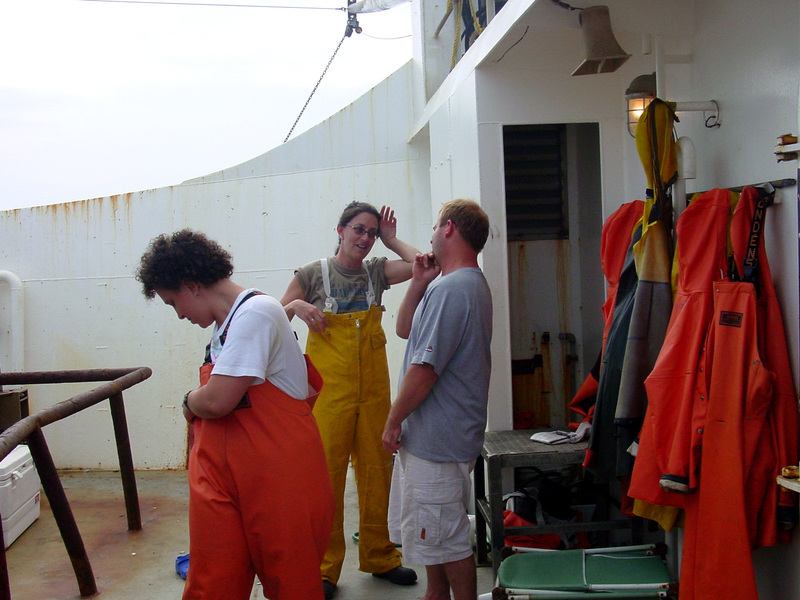 Our research project follows the mandate of National Science Foundation’s “Dynamics of Coupled Natural and Human Systems” program, for “quantitative, interdisciplinary analyses of relevant human and natural system processes and complex interactions among human and natural systems at diverse scales” (www.nsf.gov). 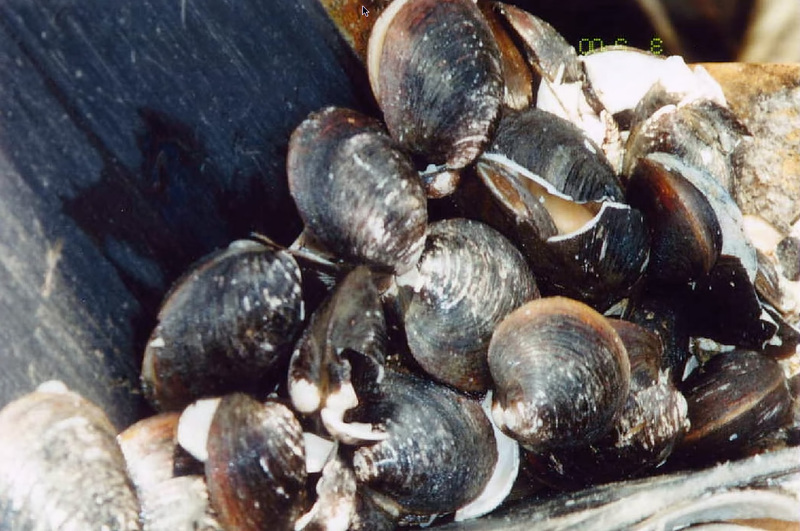 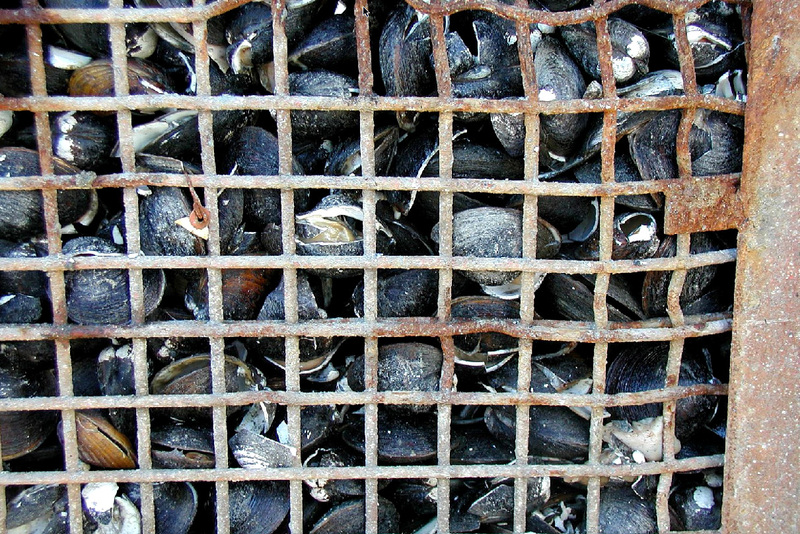 The surfclam fishery of the Mid-Atlantic Bight is undergoing change that appears to involve environmental factors that negatively affect the survival and reproduction of clams in some areas, possibly due to climate forcing. 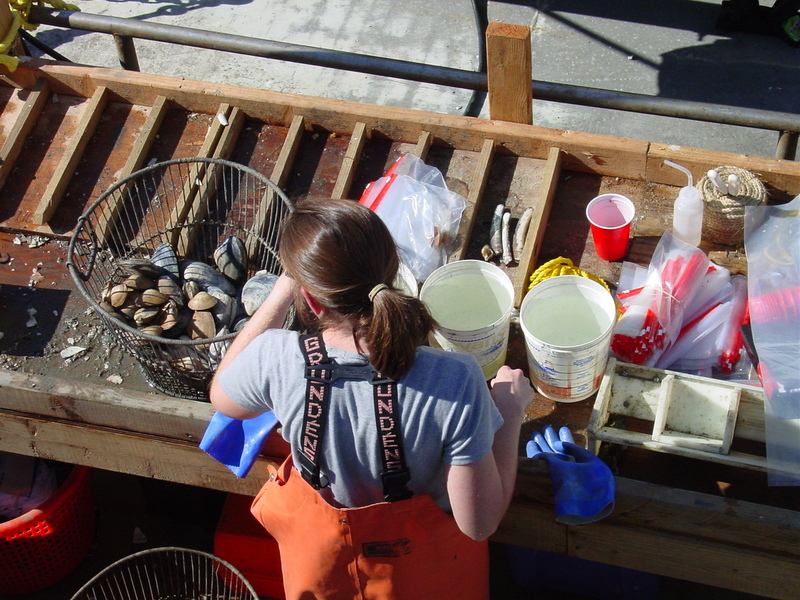 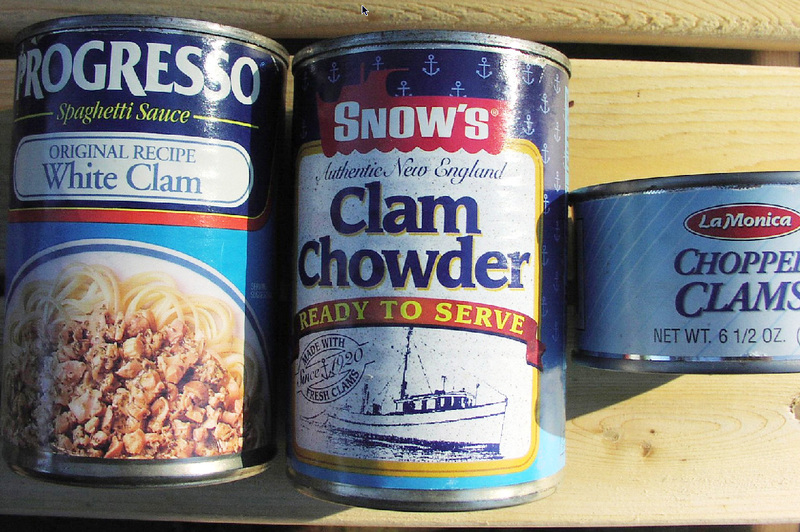 We are studying the effects of environmental change on clams and hence on the fishery and how those effects are perceived, interpreted, and responded to by scientists and by public and private sector actors, which influences the nature of feedback in a complex ocean system. 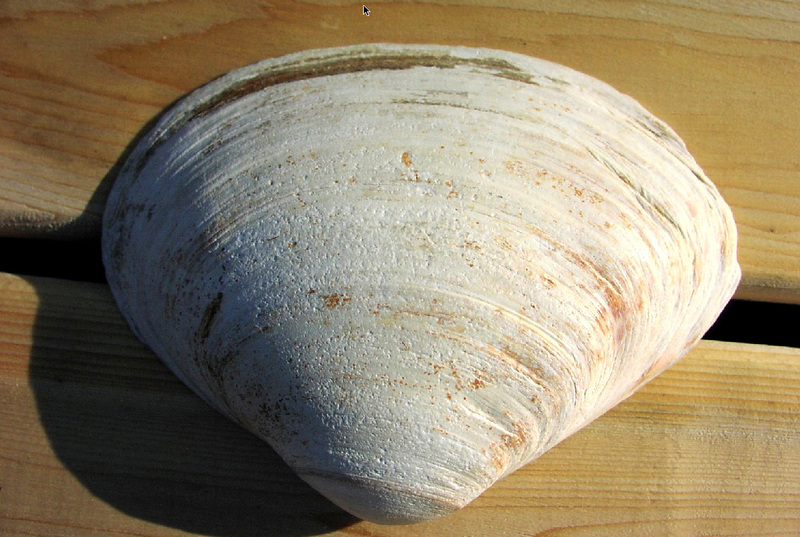 The surfclam case is a very good candidate for investigating so-called “coupling processes” that link components of complex human and natural systems and therefore an opportunity to contribute to broader questions about the dynamics of ocean systems and how they can be managed. 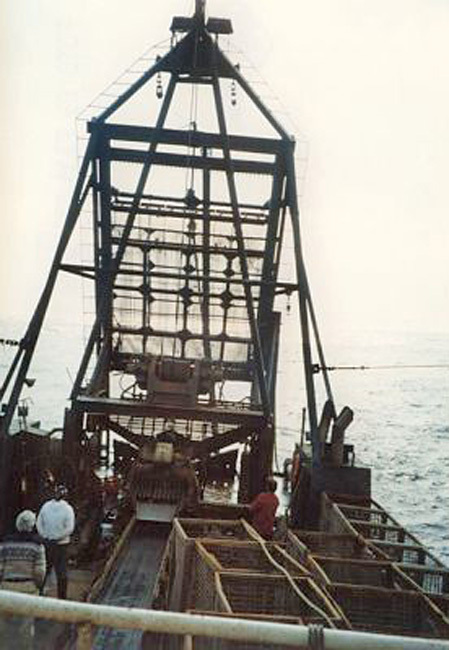 Coupling is about how events in one part of a system trigger events at other parts of a system. 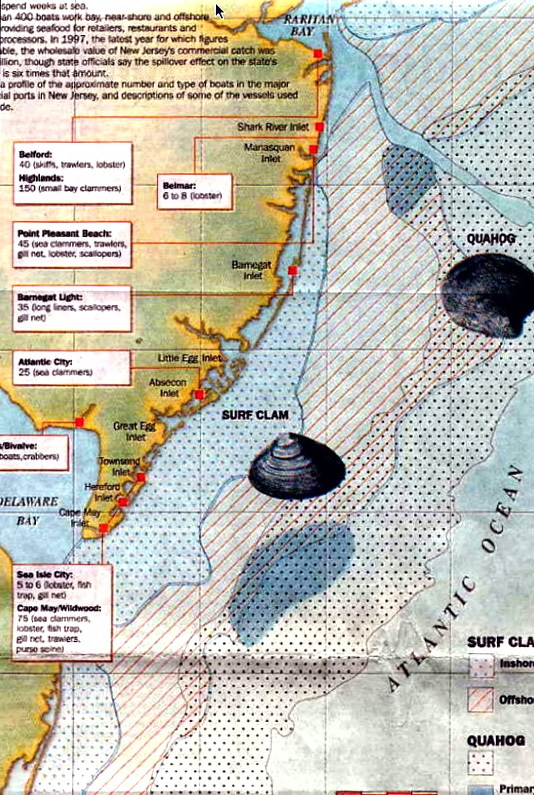 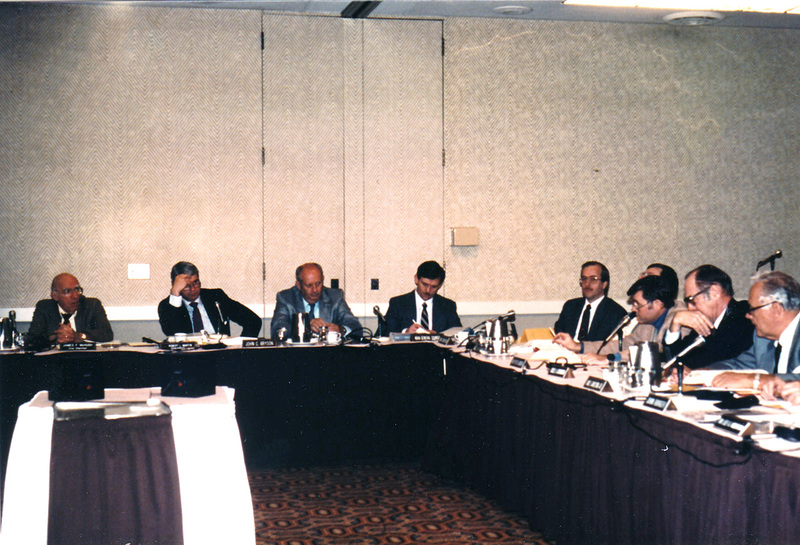 In this case we are interested in linkages between regional meteorological and oceanographic scales and sub-regional ones; between the climate and ocean factors and clam genetics, reproduction and growth; between clam dynamics and industry harvesting, processing, and marketing (which themselves can have multiple scales); and between all of the above and organizations such as families, business firms, industry associations, research centers, and management councils. 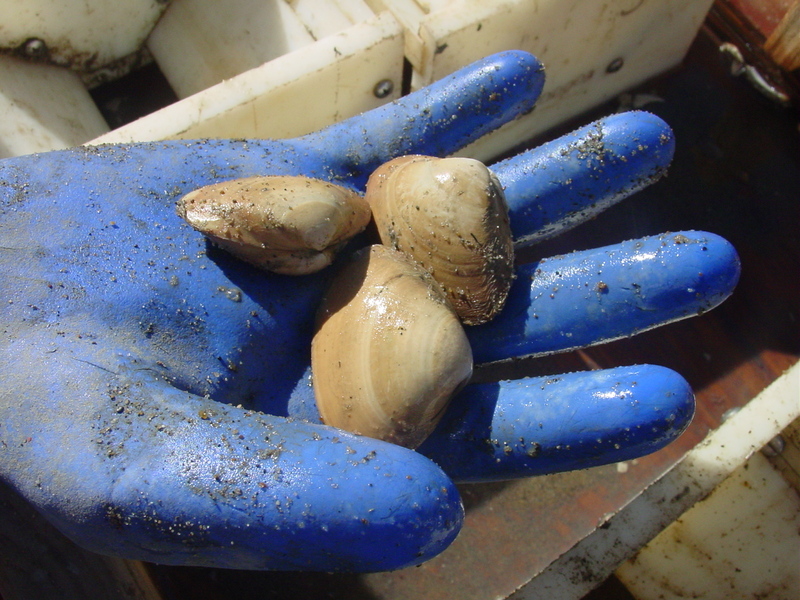 The surfclam case is important—surfclams are the dominant member of the marine benthos in much of this region, and the fishery is a major economic force—and its components are well-enough documented and understood to allow for this multi-disciplinary and ambitious effort. 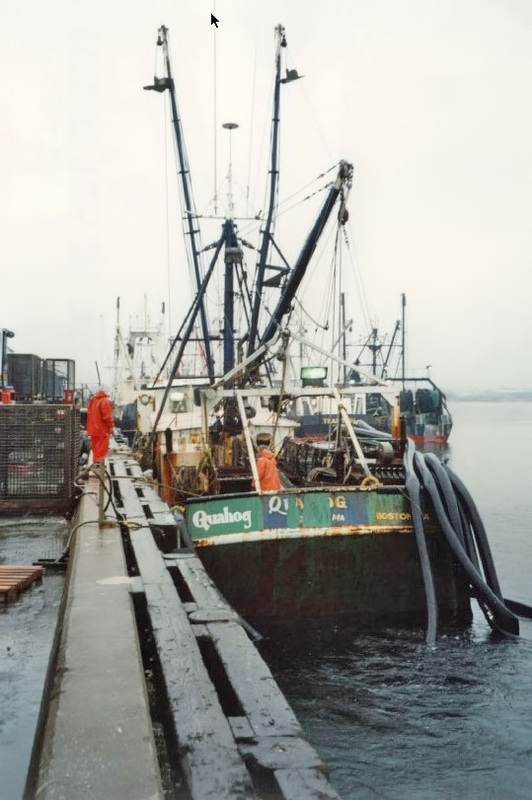 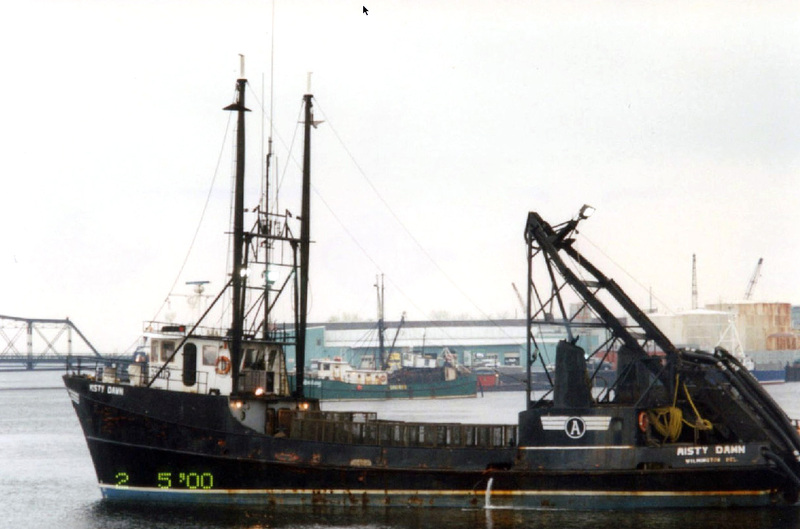 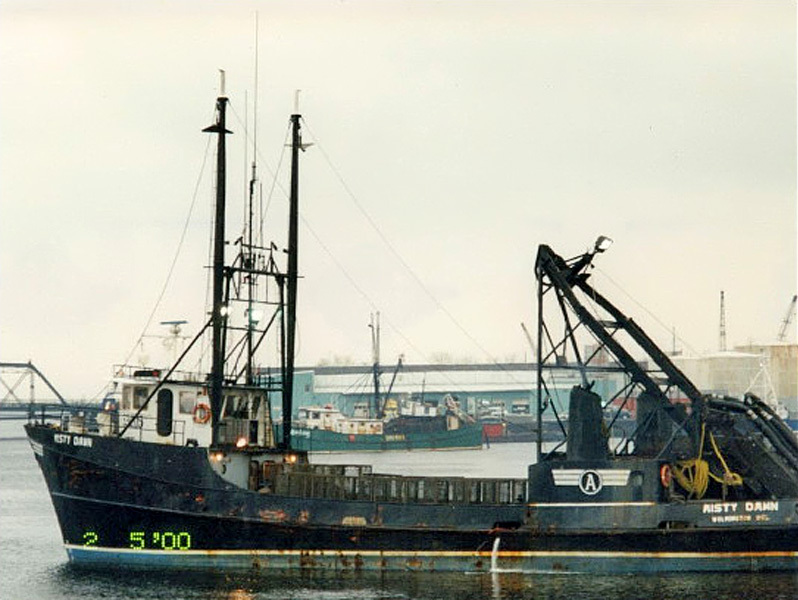 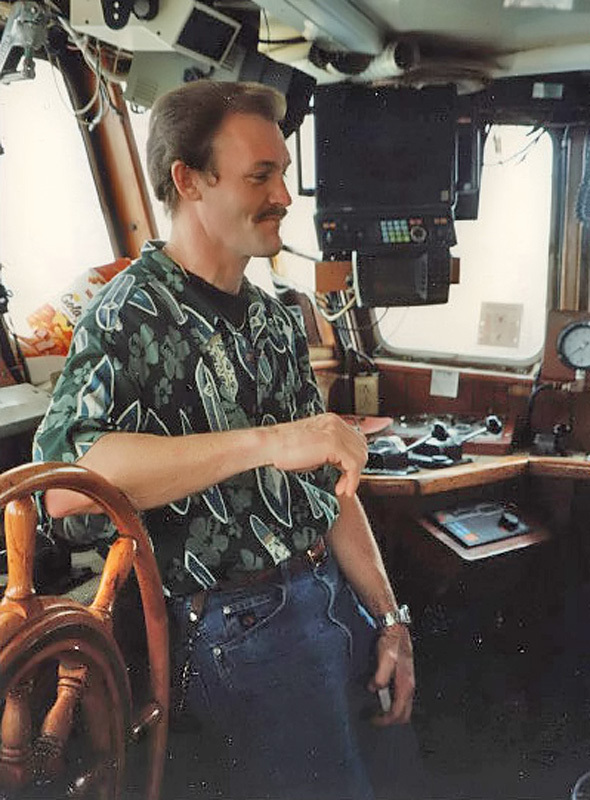 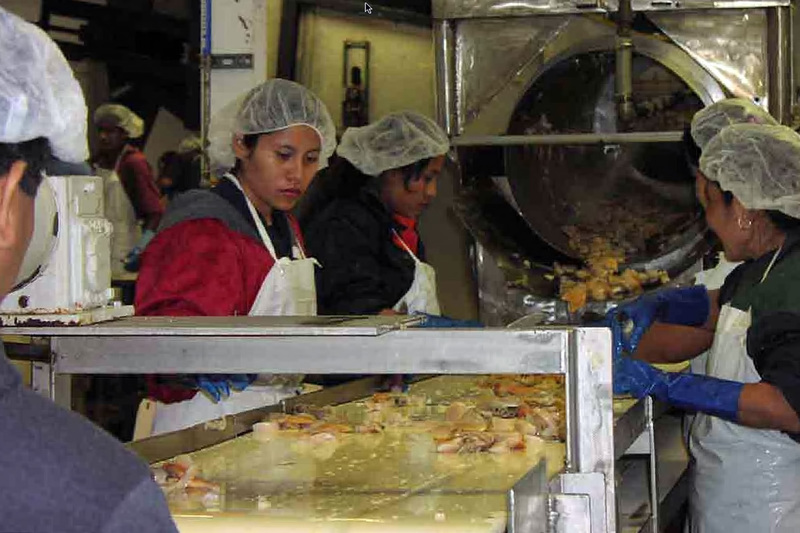 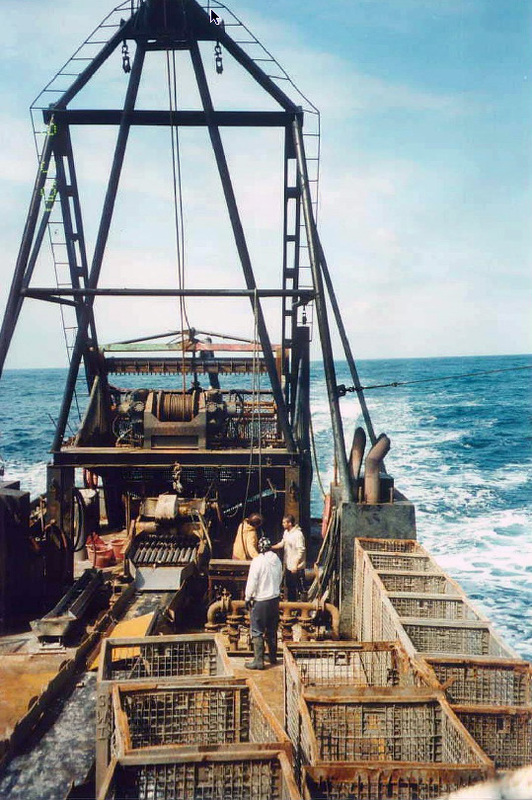 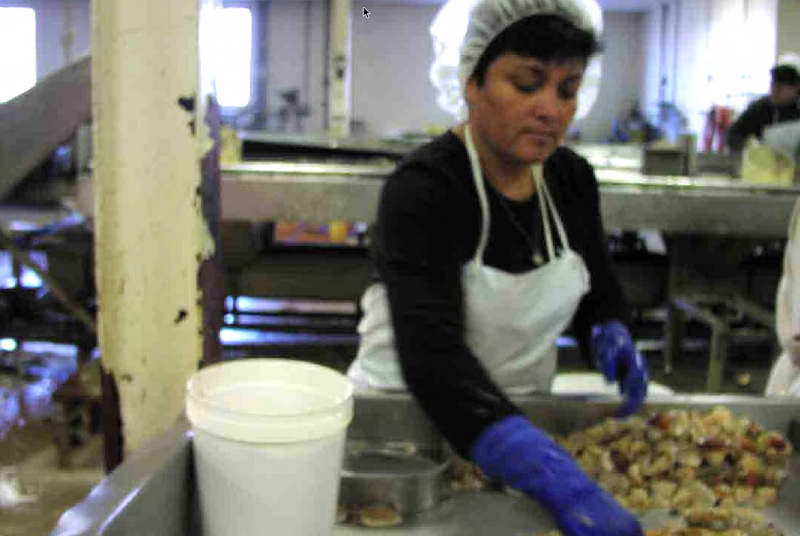 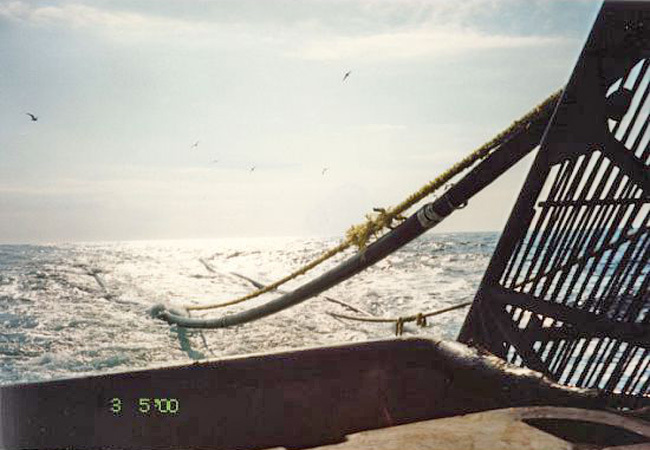 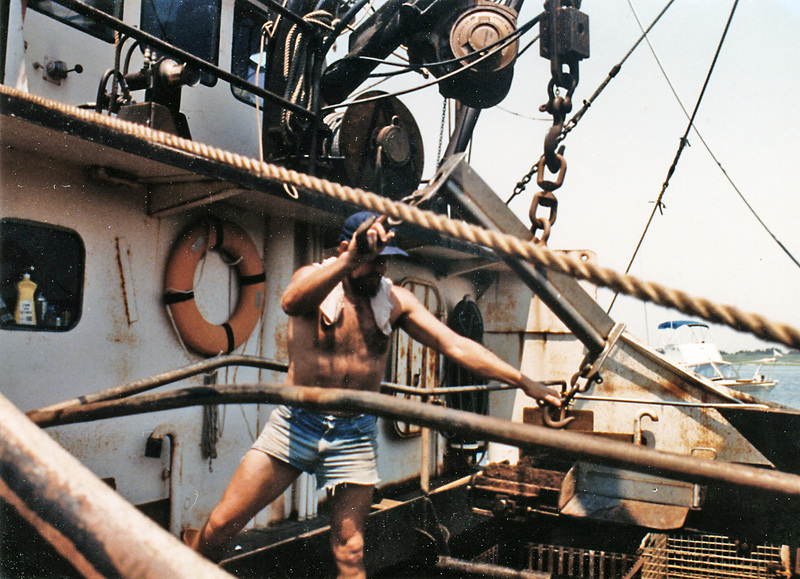 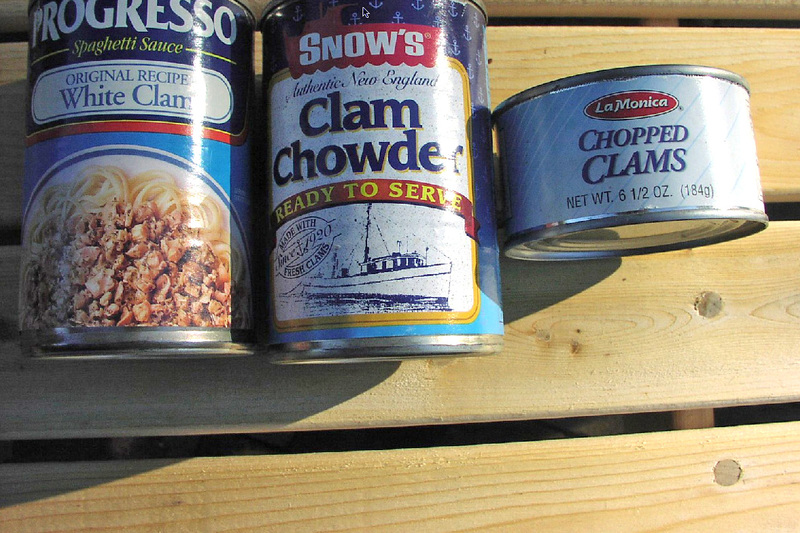 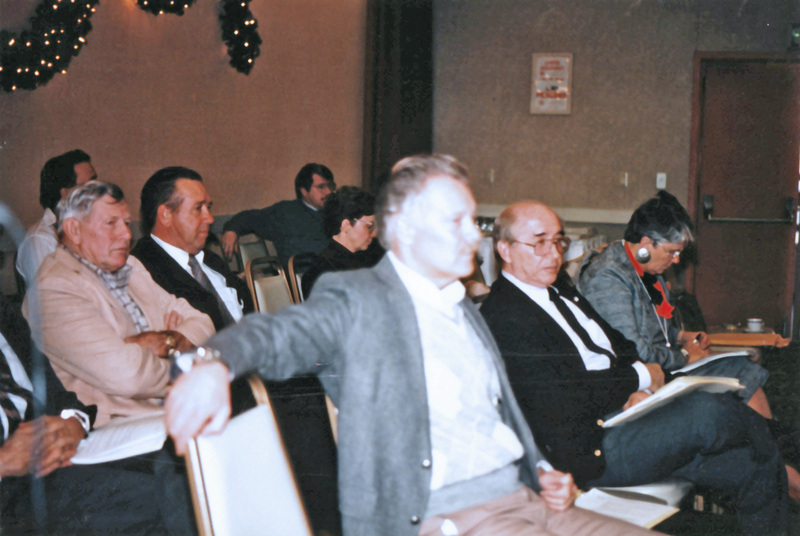 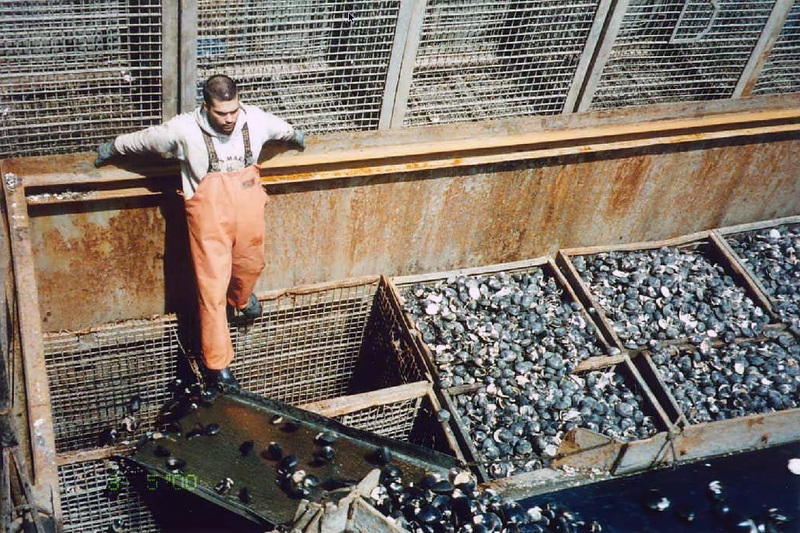 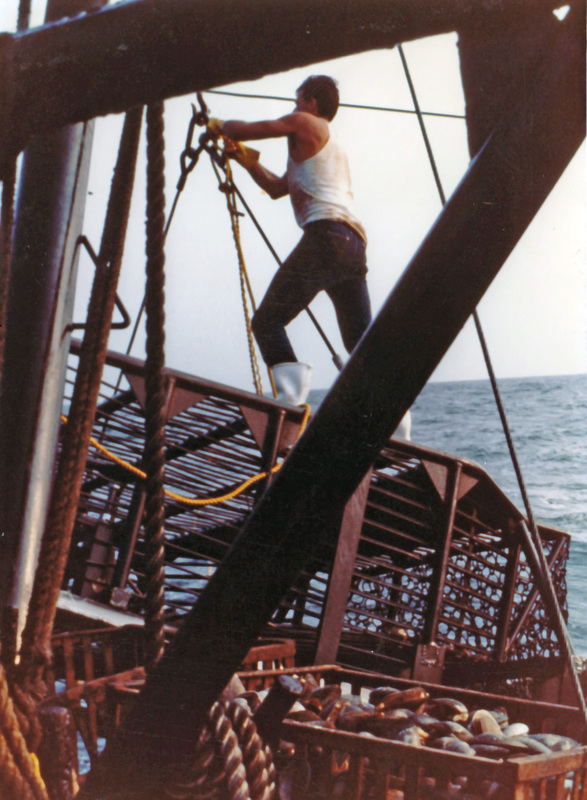 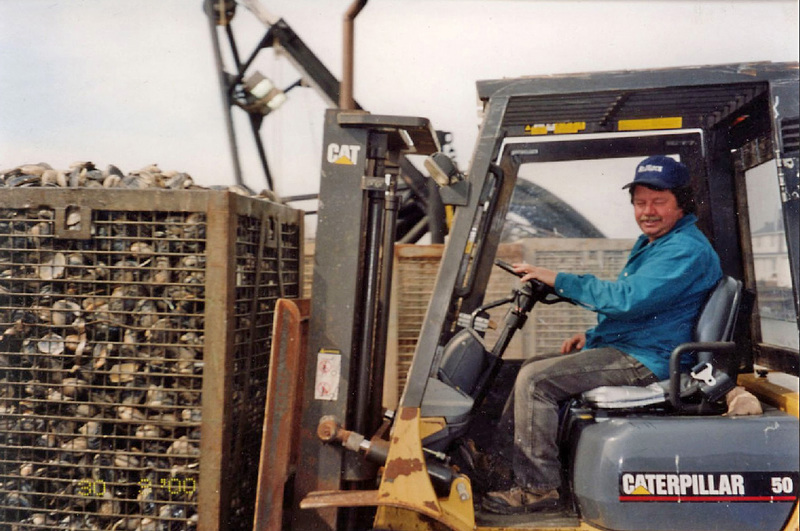 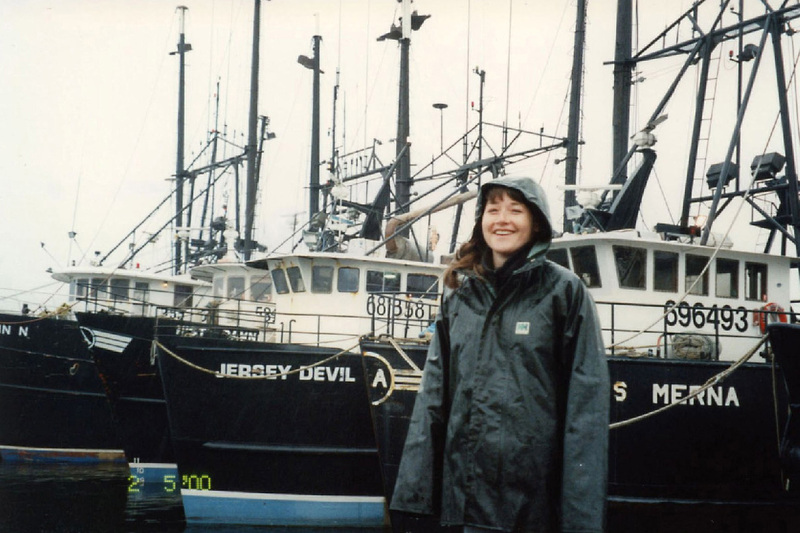 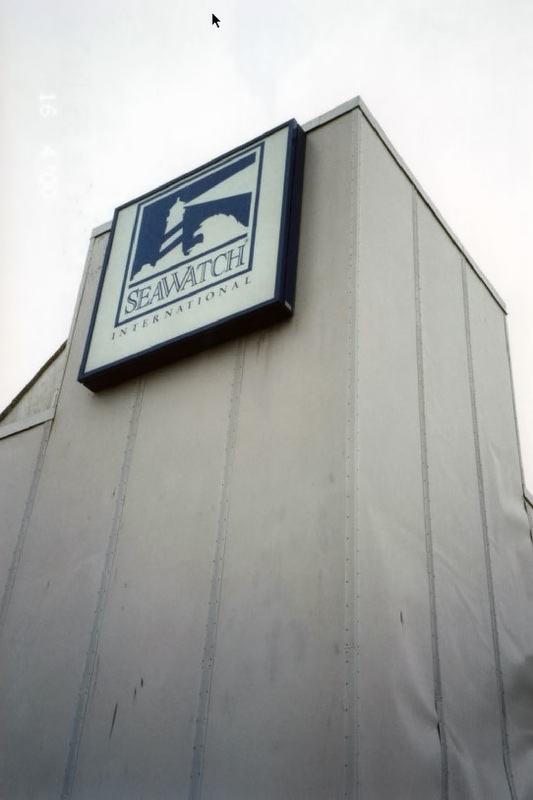 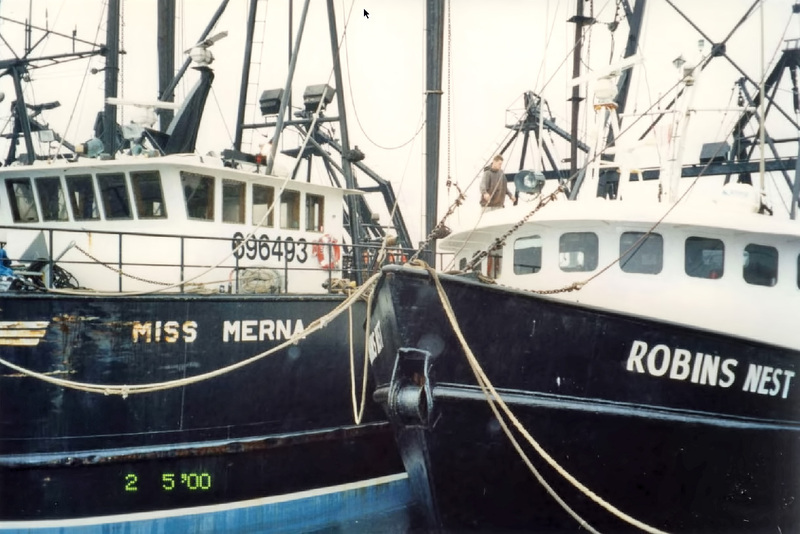 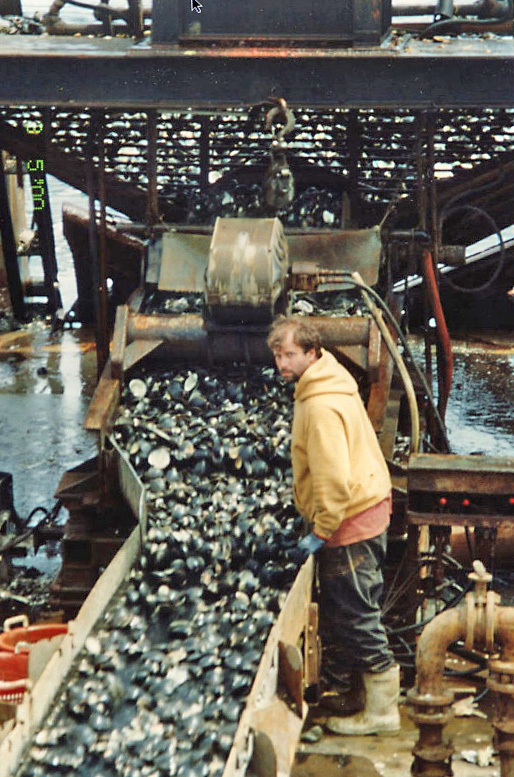 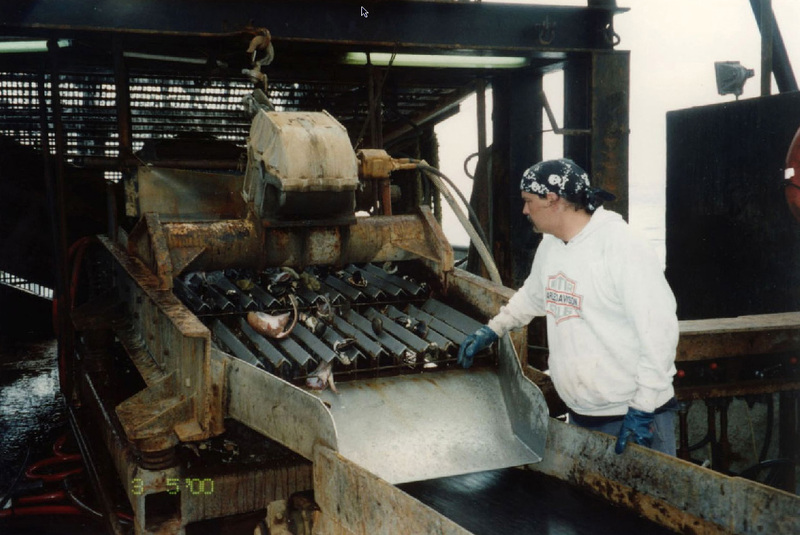 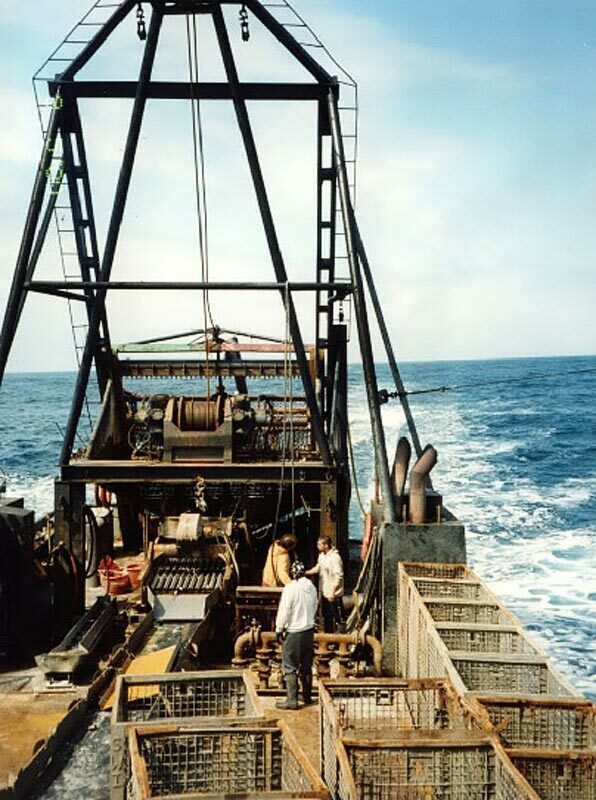 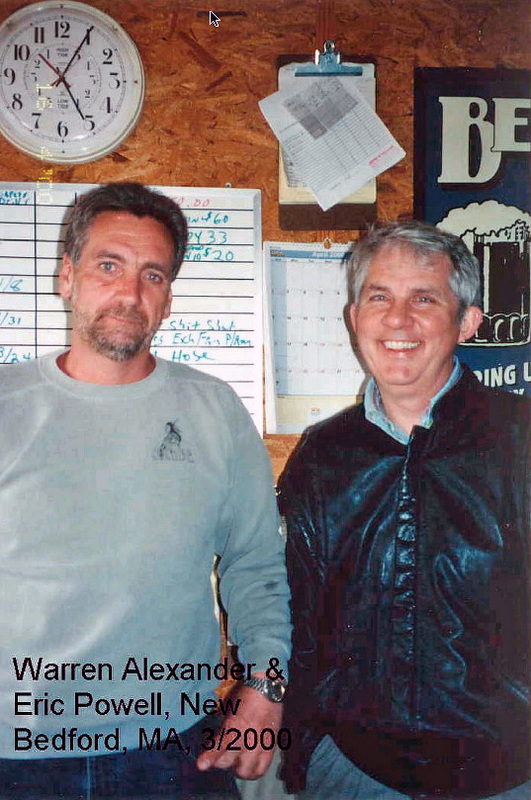 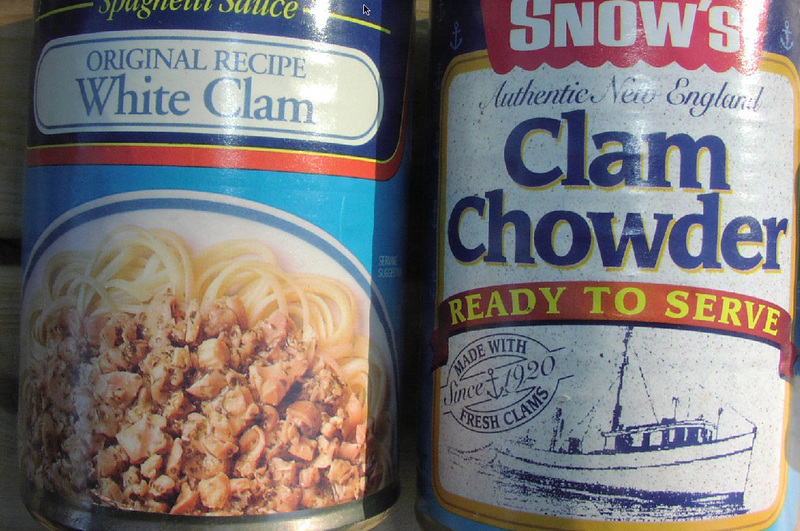 In addition, the Atlantic surfclam fishery is important because of its long history of co-management and the Individual Transferable Quota (ITQ) system being used to manage it.